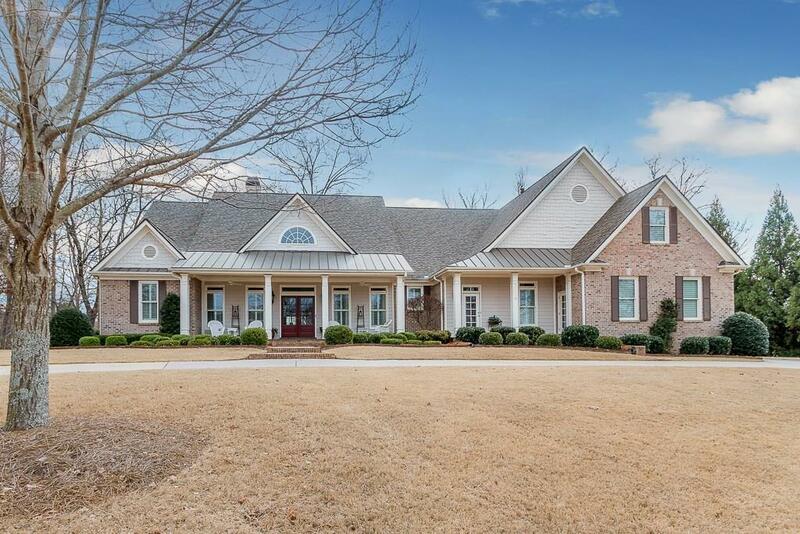 Want lake-front lifestyle without lake-front responsibilities? 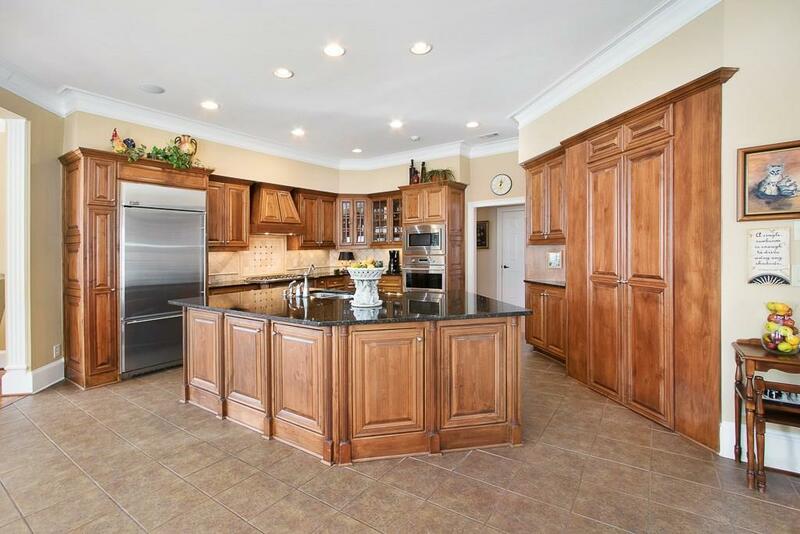 This 5BR/4.5BA ranch-on-a-basement is for YOU! 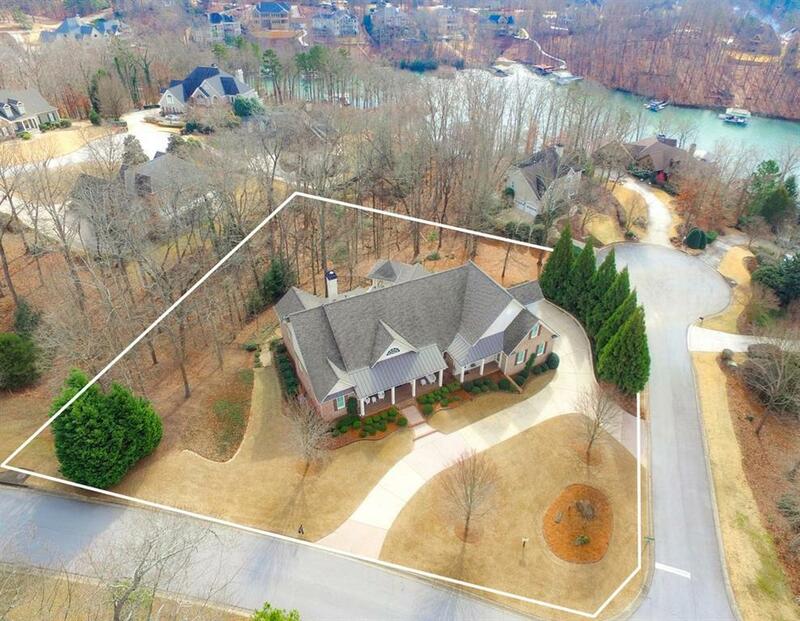 Featuring 180 view of Lake Lanier, it offers a private experience including: dream kitchen w/extra oven, walk-in pantry, granite counters; stately dining room; large great room w/marble fireplace; oversized master BR w/ sitting area and luxurious master bath. 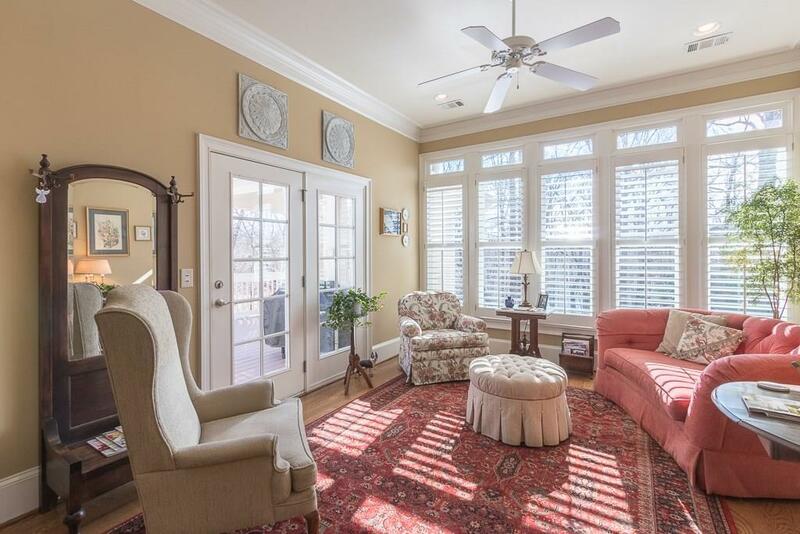 Basement includes full BR/BA, dance floor and LOTS of storage! Additional unfinished bonus room slated for finishing. New 2015 roof and 2-story deck! Just 1/4mile away from Sunset Cove for easy boat access!